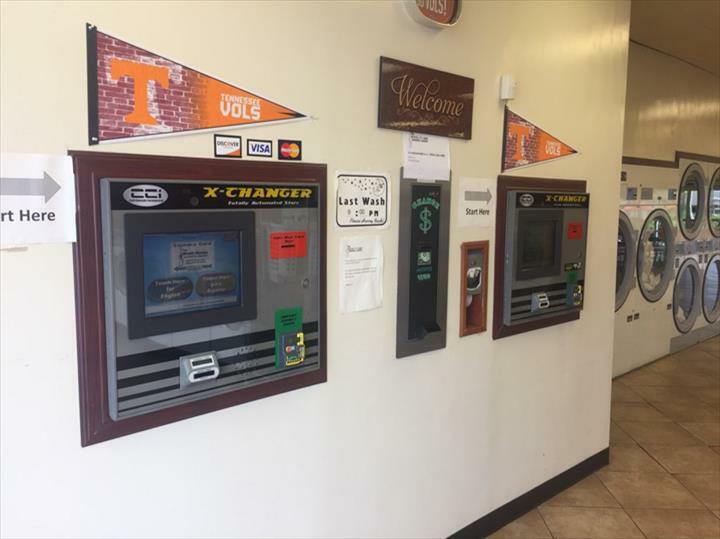 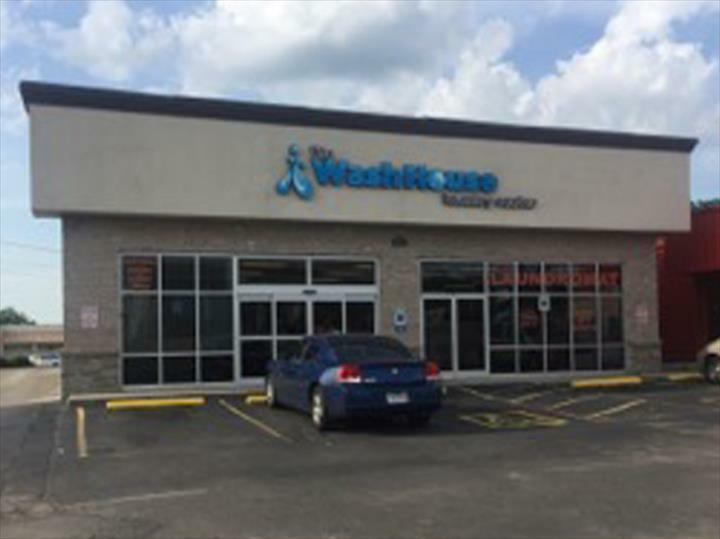 The Wash House - Knoxville, in Knoxville, TN, is the area's leading laundromat serving Knoxville and surrounding areas since 2010. 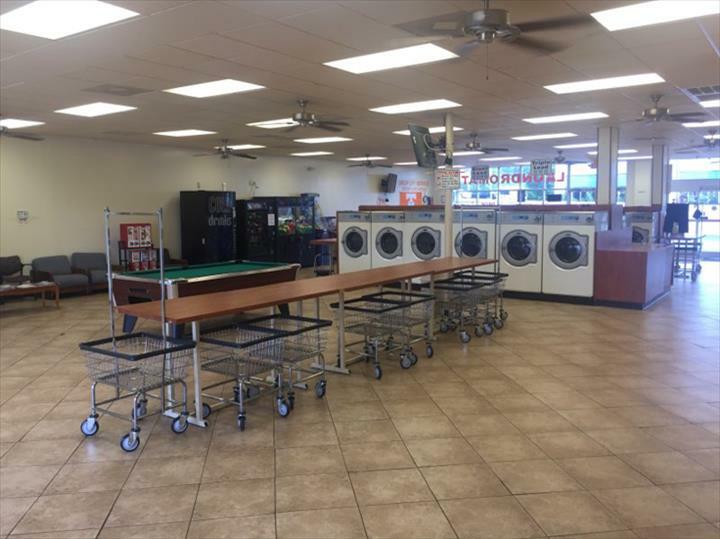 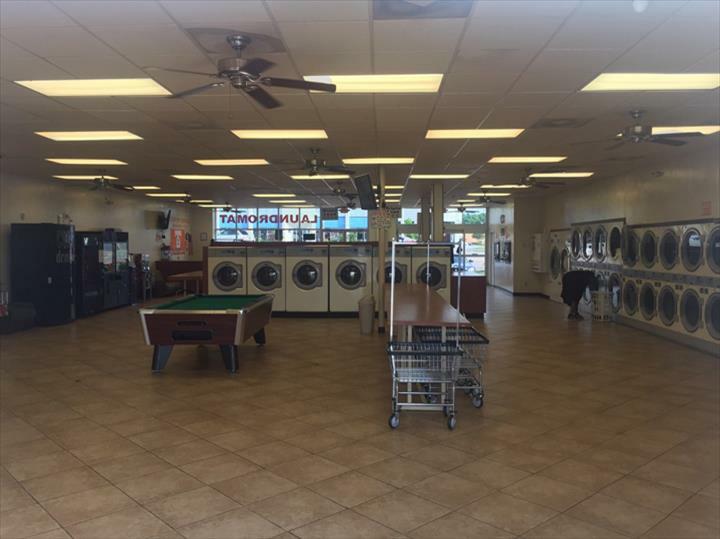 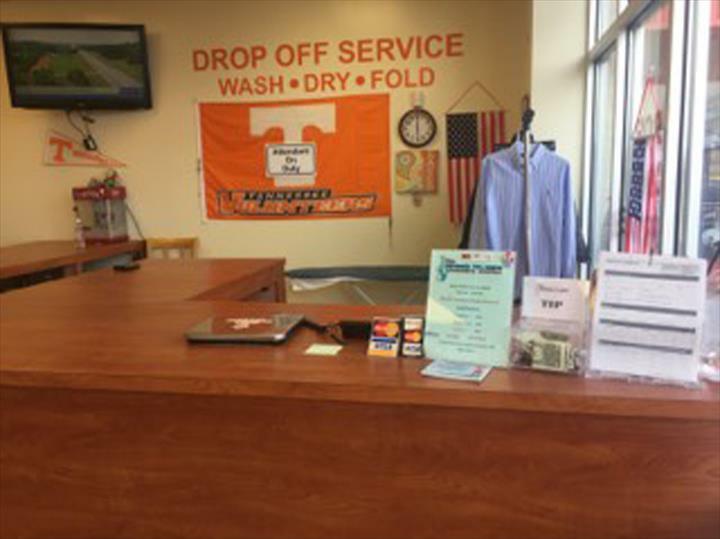 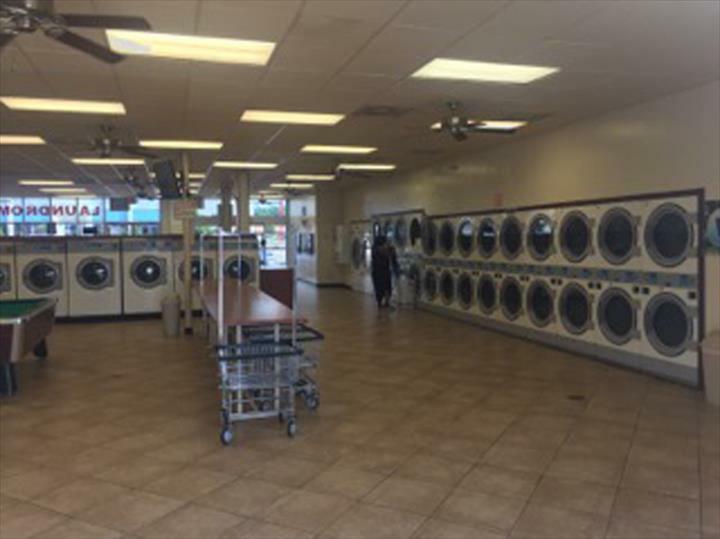 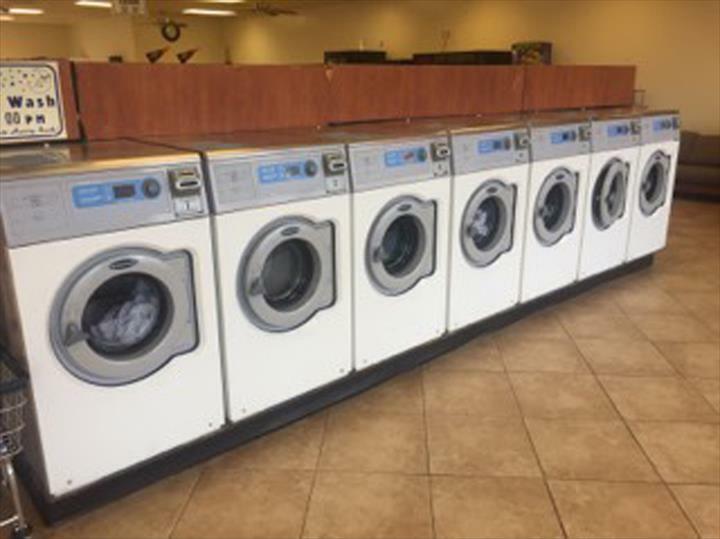 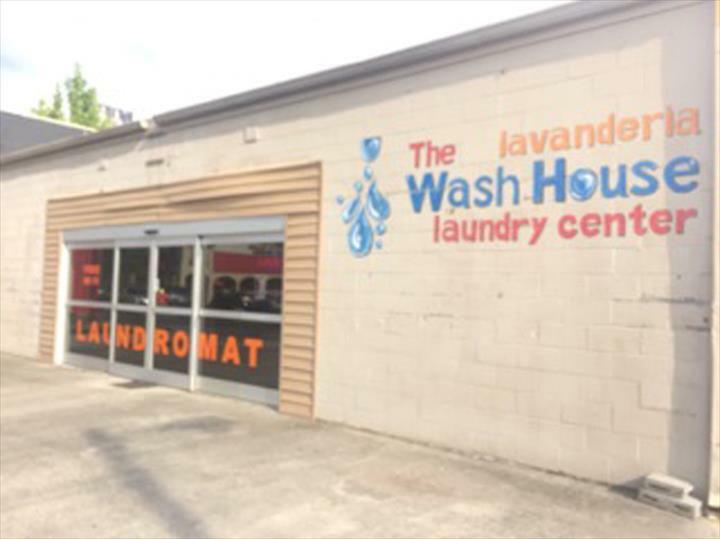 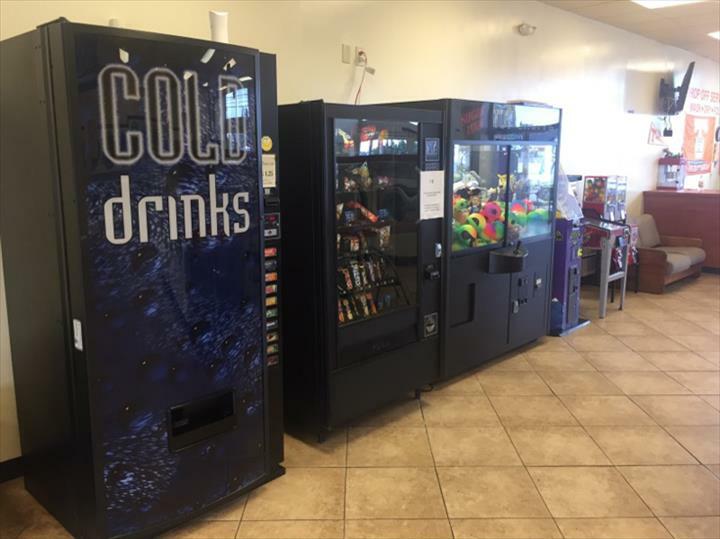 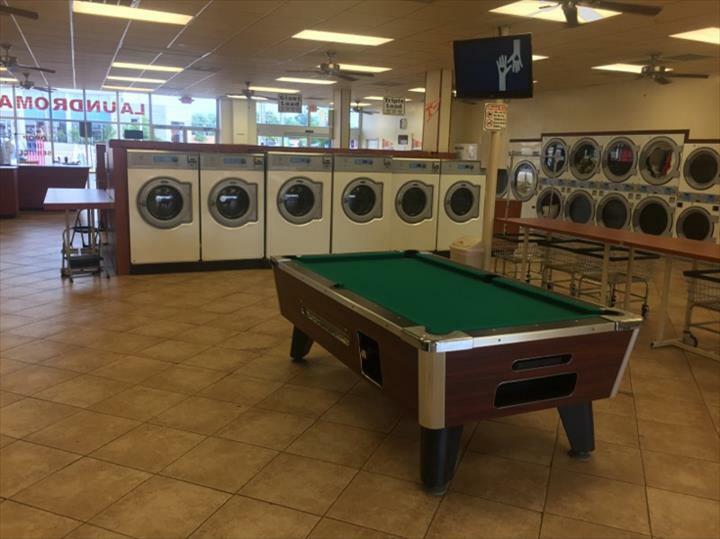 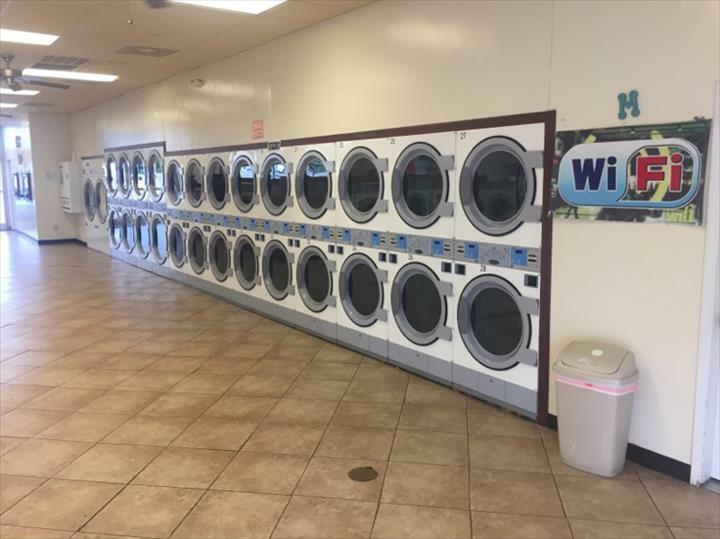 We offer drop off service, wash, dry and fold service, large capacity washers, quick efficient dryers, free WiFi, a pool table, gaming and vending machines, snacks, soap supplies and much more. 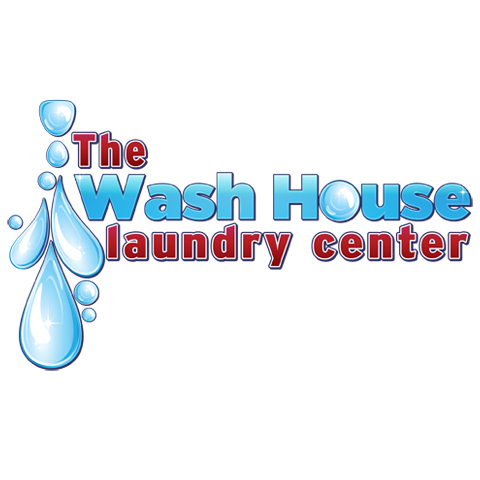 For your next laundry day, visit The Wash House - Knoxville in Knoxville. 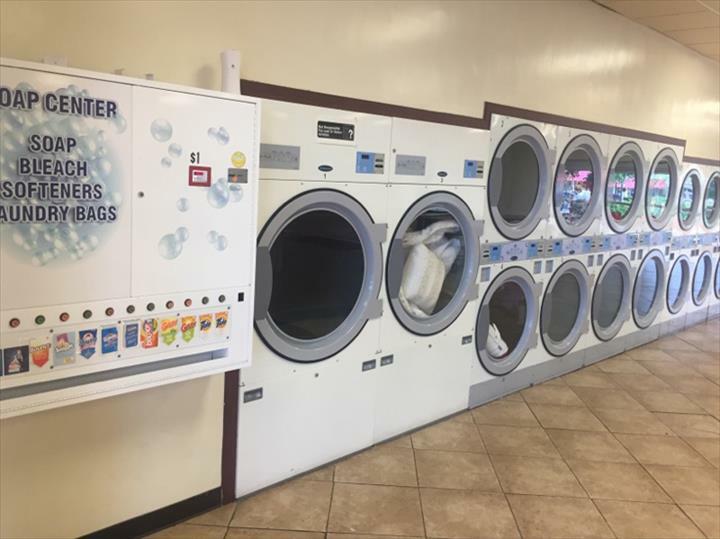 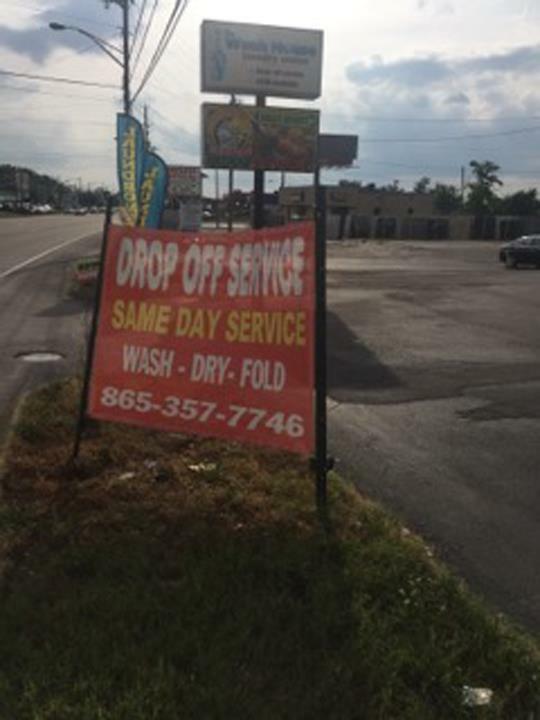 We specialize in Drop Off, Wash, Dry and Fold, Large Capacity Washers, Quick Efficient Dryers, Attendant On Premises, Free Wifi, Pool Table, Gaming and Vending Machines, Snacks, Soap Supplies, Accepts Credit Cards, and Security Cameras since 2010.